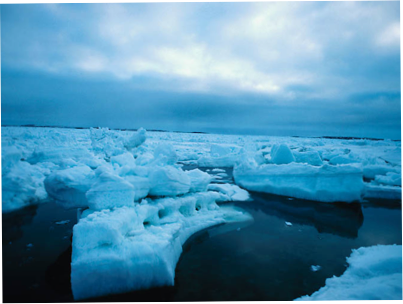 The icebreaker or “opening question” is very important to your small group meeting. When your group members gather each week their minds are all over the place. Maybe they just had an argument with their boss or their spouse. Maybe they are worried about a looming deadline. Maybe they are wondering if the Cubs are going to blow the post-season AGAIN. An icebreaker question enables them to shift gears and engage with the group and its members. Icebreakers are also particularly important if you have introverts in your group (which you do!) so that they have a safe place to step into the meeting. They also let you progressively learn more about others in your group (such as your spouse!). I consider one icebreaker question the all time best question because it can be used over and over again. I have known some groups to use it every week. I personally use it every month or two with our small group. I use it almost weekly with my guys mini-group and every month at my west zone coaches meeting. It is: “What has been a recent high point and low point in your life?” Sometimes this is called a “High-Low” icebreaker or a “Pow-Wow” icebreaker, because people are sharing a “Pow” (a low point) and a “Wow” (a high point). Have you tried this question in your group? What is one of your favorite icebreaker questions? 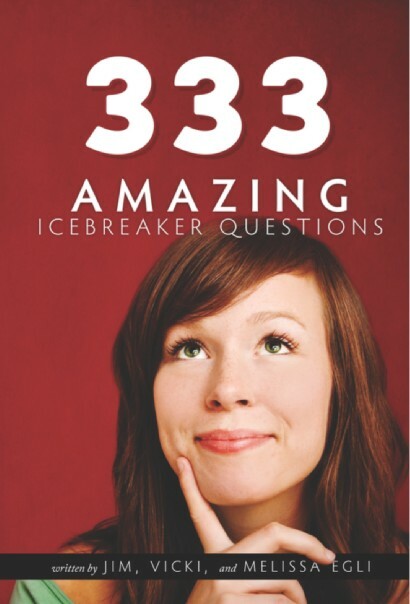 For a sortable list of all of my favorite small group icebreakers, click on the “Icebreakers” tab above or click on this link.